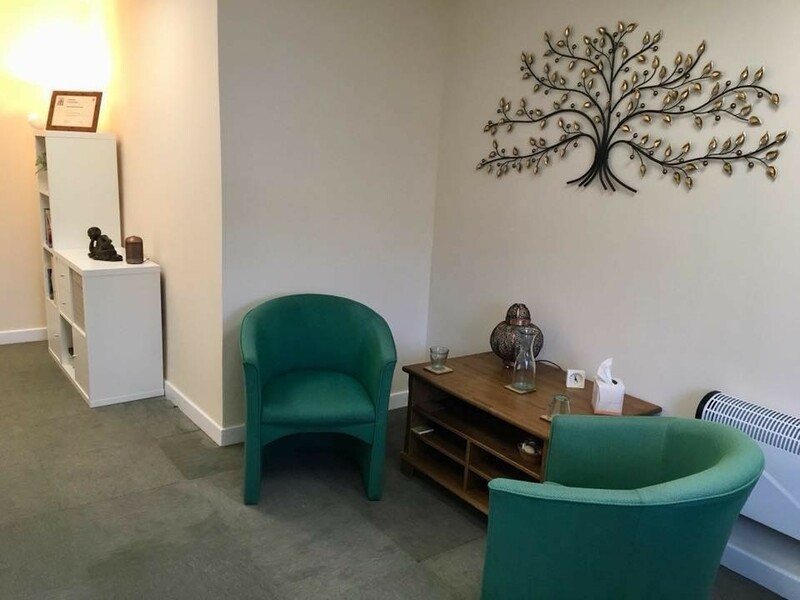 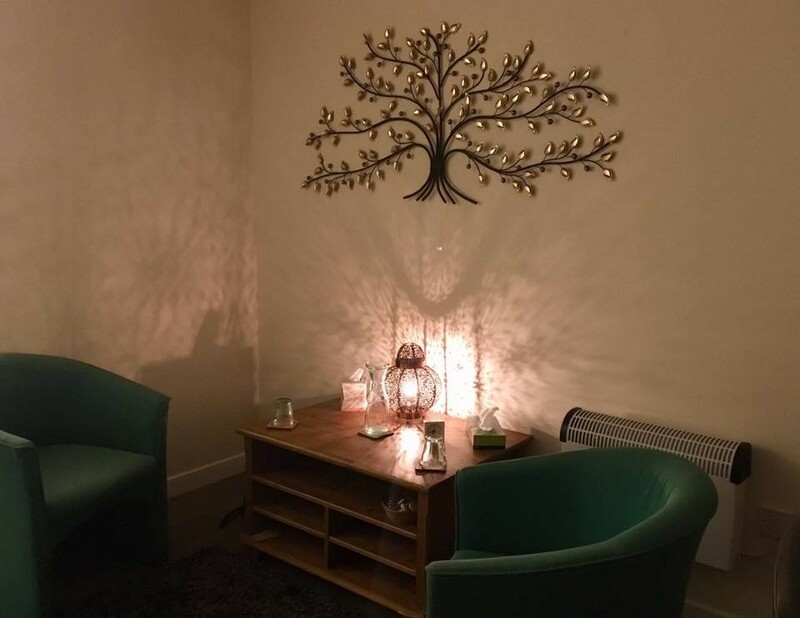 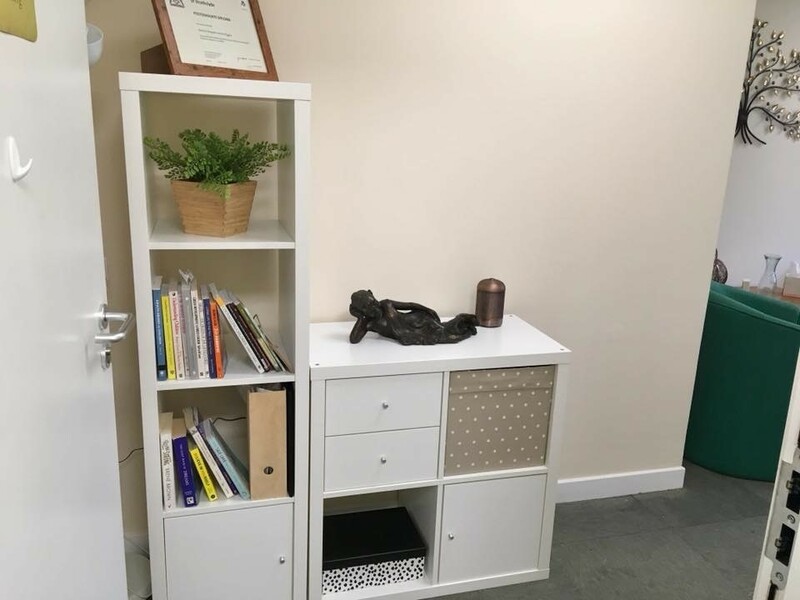 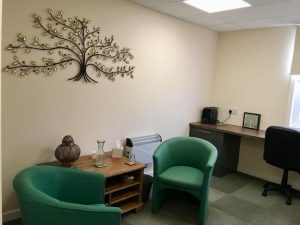 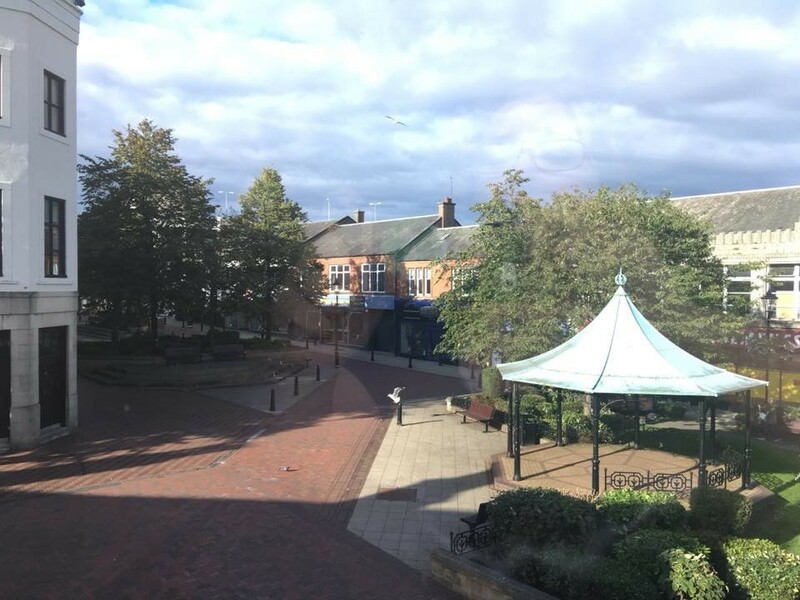 Seeking a colleague to share a fully furnished counselling space in Falkirk town centre. 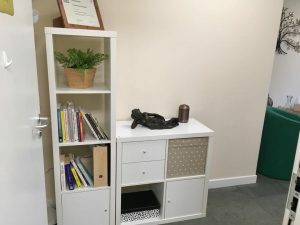 Available 2 days per week. 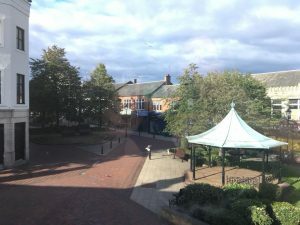 Reasonable rent; close to bus and rail routes; good parking close by. Contact me for further information, photos, or to arrange a visit.